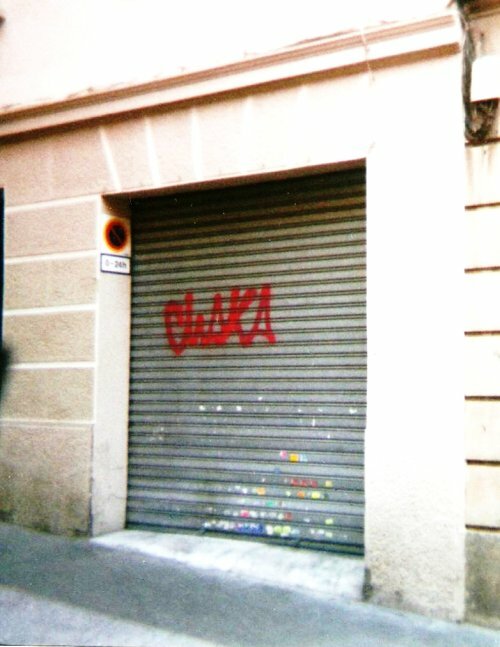 Just moments before this photo was taken, my friend and I remarked that there was so much graffiti on the walls of Barcelona that we might even spot a Chaka tag. Coincidently, a few blocks later and causing a great deal of astonishment, such a tag appeared. Favorite Video of the Week: Is That All There Is? I asked my friend who is from his crew if Chaka went to Spain he said not that he knew of, but there was some copy cats along the years, regardless if there was fakes he is always going to be chaka and nobody can really take over that name, they are just promoting it in that case for him lol. That is cool tho his name was up over there.